Cape Town-based independent feminist press Modjaji Books is set to release the southern African version of La Bastarda by Trifonia Melibea Obono. 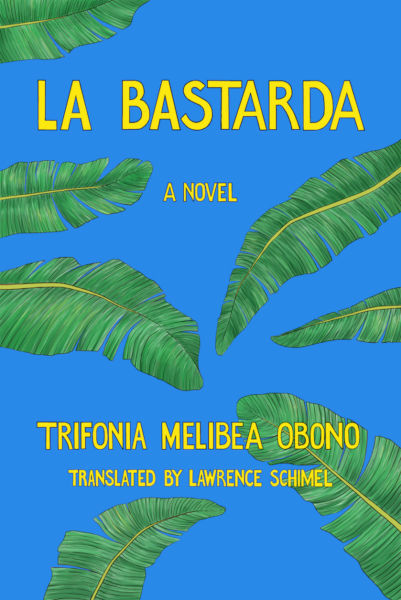 The first novel by an Equatorial Guinean woman to be translated into English, La Bastarda follows orphaned teen Okomo as she gets drawn into the illicit trysts of LGBTQ out-casts. Okomo finds herself falling in love and rebelling against the rigid norms of Fang culture. Available for pre-order now via the Modjaji Books online shop.